Shimla is been popular hotel destination since its emergence as a winter capital of the Britishers so here the frequency of visitors are increasing more and more every year. The tourism industry is flourishing in the region one of the top source of capital. The visitors often prefer to stay in hotel and lodges as per their convenience like some prefer luxury and some visitors prefers budgeted and economical hotels. We have arranged variety of accommodations to the tourists as per their desire and choice. 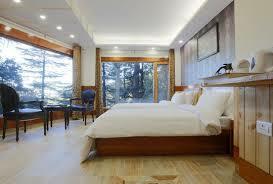 Hotel bookings in Shimla with Himview Holidays is as simple as simple a call. Make us a call and book hotels instantly. We have numerous hotel tie ups in Shimla and some of them are below. 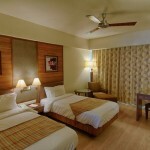 We provide Luxury Economy Budget Star Hotel Bookings in Shimla. We provide bookings in all these hotels in our Shimla Manali tour packages, Shimla tour packages and Kinnaur tour packages and Kinnaur spiti tour package throughout the year. Himview Holidays provide bookings in some luxury hotels with fine restaurants and views around. 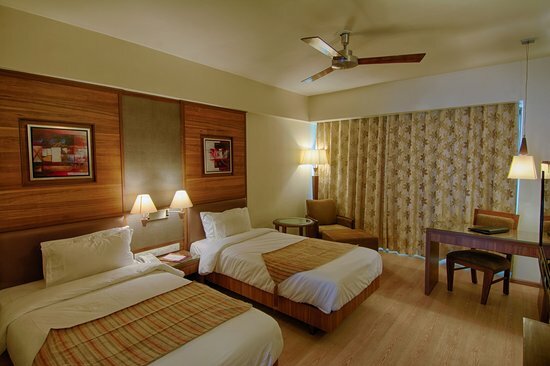 We provide booking in these accommodations with lowest best price. We have some best economical and budgeted hotels in Shimla that provide not less than luxury facilities but within budget.These hotels are with fine locations and havings none crowdy area around where you can enjoy your time together. Located in some of distinguished areas you will enjoy the movement of stay here with best price. For Instant cheap and best hotel booking Himview Holidays provide service on best discount rates from the ongoing price. This entry was posted in Blog on December 2, 2015 by admin.